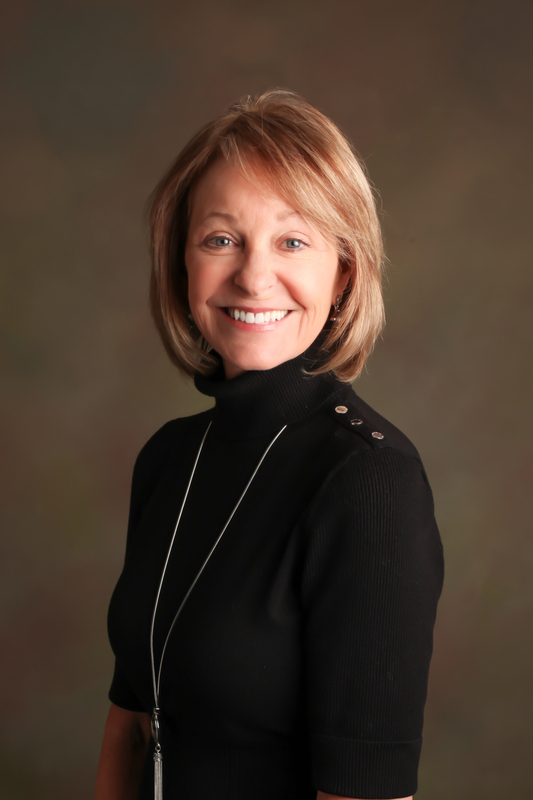 Teri Sackett is the founder and owner of Sackett & Associates Insurance Services offering individual and group insurance. Teri began her independent agency in 1979 and from day one was committed to the principles of service integrity and professionalism while providing clients with the highest quality of service. Operating out of a beautiful quaint red barn in west Sonoma County, Teri is proud of her client-centered approach that is at the heart of her company’s business philosophy. Originally from Orange County Teri attended Cal Poly Pomona and California State University at Fullerton. Teri has a background in newspaper advertising, but switched gears and has developed a successful and rewarding insurance agency and now enjoys helping her clients/friends with all their insurance needs. A charter member of the North Coast Association of Underwriters she is a past board member and currently enjoying many hours of ongoing education with the ever-changing Affordable Care Act provisions and law in order to educate her group and individual clients.